Comfort and convenience - You will find all of the amenities and services to make your stay in Moscow as relaxing and convenient as possible. With 12,000 sq. 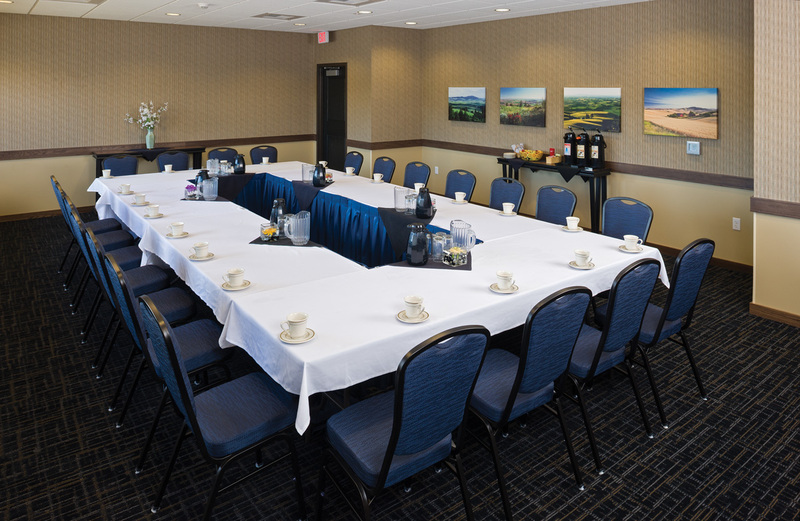 feet of meeting space, we are here to assist with your meetings and events from 5 to 500 guests. Offering a wide array of great selections, made from only the freshest and highest quality ingredients, with something sure to please every member of your group. THE BEST WESTERN PLUS UNIVERSITY INN IS EXCITED TO WELCOME YOU TO MOSCOW! 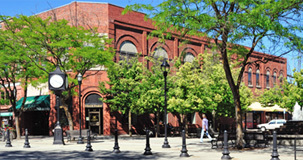 As the premier lodging property on the Palouse in Moscow, Idaho; the Inn is convenient to both the University of Idaho and Washington State University (located just minutes away in Pullman, Washington). 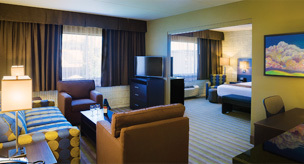 The University Inn is conveniently located adjacent to a grocery store, mall and the University of Idaho. 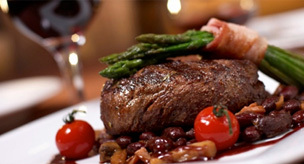 There are also many restaurants within walking distance. With deluxe accommodations, wireless internet access, our complimentary deluxe hot breakfast buffet, on-site restaurant and lounge, four seasons recreation center, meeting and banquet facilities with full catering services as well as free shuttle service to and from the Pullman Moscow Airport, the Inn has everything you need to make your visit a success. Our beautiful area offers two communities rich in culture, education, and recreational opportunities for you to explore. The Inn offers several ways to add a special touch to make your stay perfect. 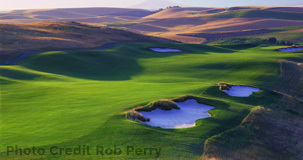 From golfing up to five area courses to romantic getaways. Join in the Laughter... 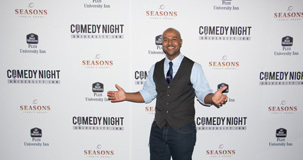 The Inn hosts several shows a year with renowned comedians from across the country.